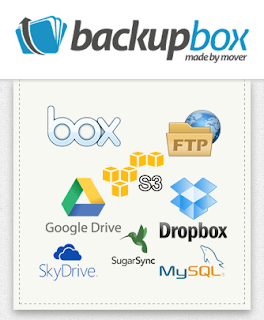 [How-To] Transfer Files from One Cloud Storage to Another with Backupbox. Today, Cloud Storage services are being so popular. We like to store our files on Cloud Storage service. There are many Clod Storage services and many of us more than on clod storage services. People prefer to save there files on any cloud storage service and accessing the files from anywhere and any computer. 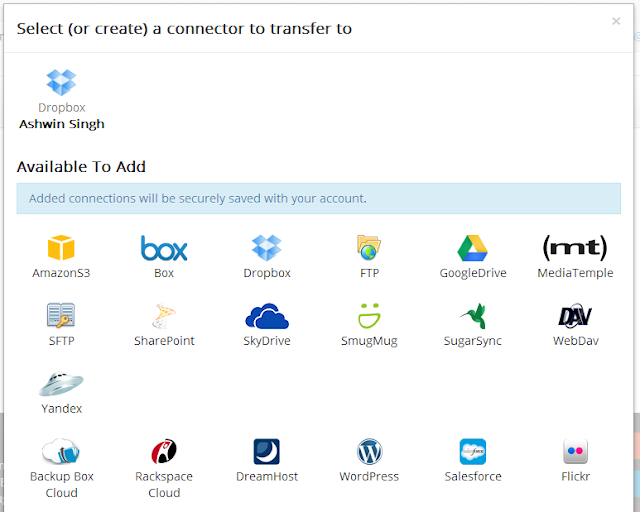 Many time we want to transfer our files from one cloud storage to another cloud storage. One way to do that is first downloading the files after that upload it on another cloud storage but this way is slow and we have to spend our valuable time in doing this process. 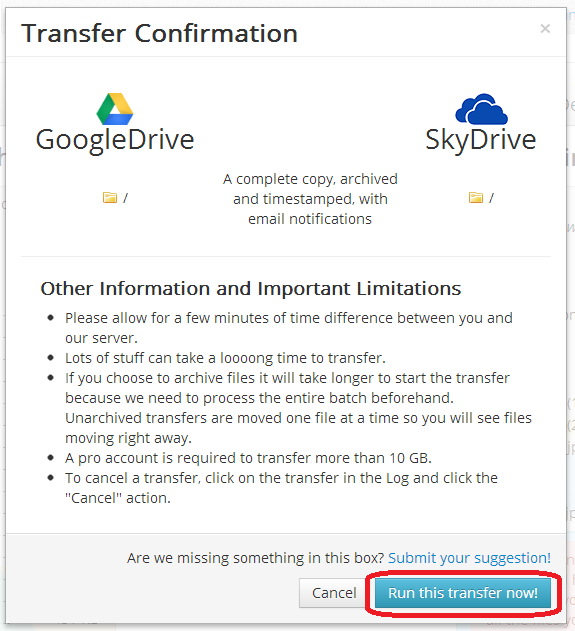 If your looking for fast way to transfer files so this site will help you. The name of this site is Backupbox. 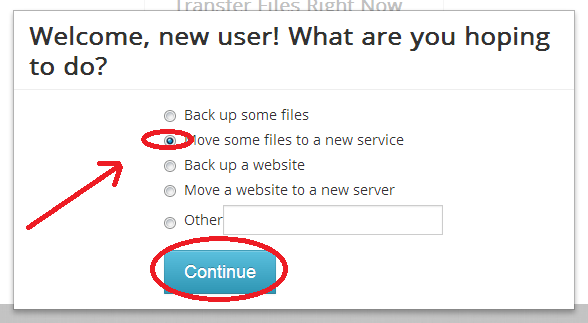 First you have to create an account to start using Backupbox. After registration they will ask you to choose what you want. This site also Back up files, back up website and some others services. 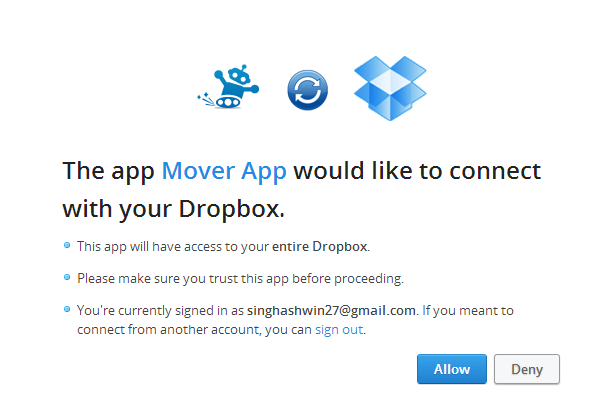 Now after above step you will be redirected to dash board of Backupbox. On this page you have to add source cloud storage service to destination cloud storage service. There is one more option to ZIP the files before transfer. Now select your cloud storage service from a long list. Now allow Backbox to access your cloud storage account. 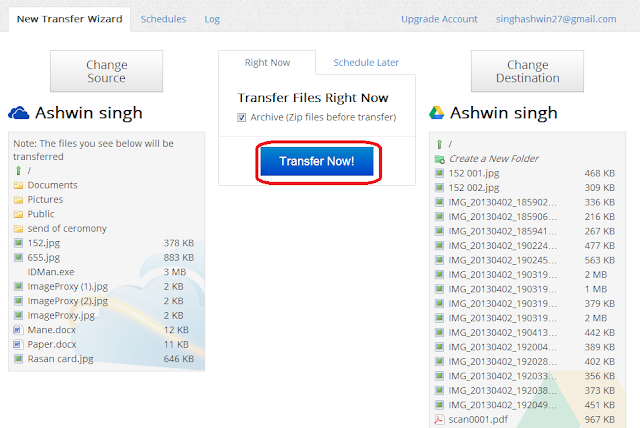 Now after adding source cloud storage service and destination cloud storage service just click on "Transfer now" button. Now a pop up window will open and ask you to confirm the transfer. Now after doing the transfer if you want to check it so just click on "Log" button. Don't forget to unauthorize/disconnect your account in BackupBox.